Salt soap is sometimes called Spa Soap because of how you feel while using it, as well as the luxurious benefits that it gives to the skin. It never hurts to treat yourself once in a while, especially when it comes to improving your skincare. What I love doing after such long days at work or after I’ve been wearing makeup all day, I found that the cruelty-free Pink Clay Mask by Alya Skin works great at purifying skin and adding that extra bit of brightness to my face, which is an added bonus. It’s all about getting that fresh look and feel. That’s my all time favourite part about skincare. On days where I don’t use a face mask, I love using salt soaps. I’m actually going to cover the “Why” you should use natural salt bars first; because why learn how to make them if you don’t know why you should? I’ll explain how to change your recipes and procedures to make them yourself and give you some great recipes to try in my following posts. They are called spa bars for a reason! 1. Salt Soap Bars are exfoliating. The salt is added at trace and nicely exfoliates the skin when you decide to felt it or just use a washcloth. Enough of the salt comes off onto the washcloth to help exfoliate the skin; removing dead skin cells and leaving your skin more youthful and glowing. 2. Salt Soap Bars help balance natural oils. 3. Salt Soap Bars are detoxing. 4. Salt Soap Bars are NOT drying to the skin. Many people who have not used salt bars think that they will dry the skin because of the salt content, but I have not found this to be true…and I battled dry skin daily before using a handmade salt bar. 5. Salt Soap Bars can reduce acne. 6. Salt Soap Bars have a creamy lather. 7. 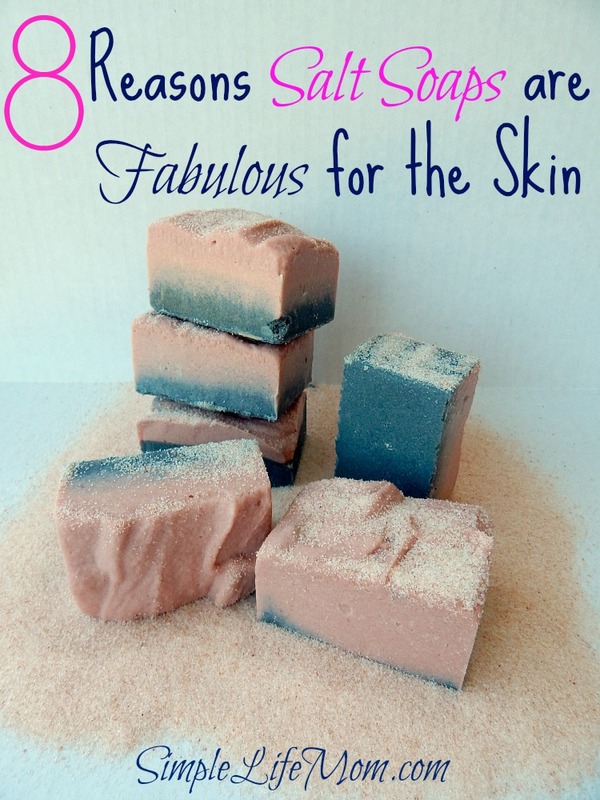 Salt Soap Bars have Minerals for the skin. 8. Salt Soap Bars can help reduce Inflammation. There! 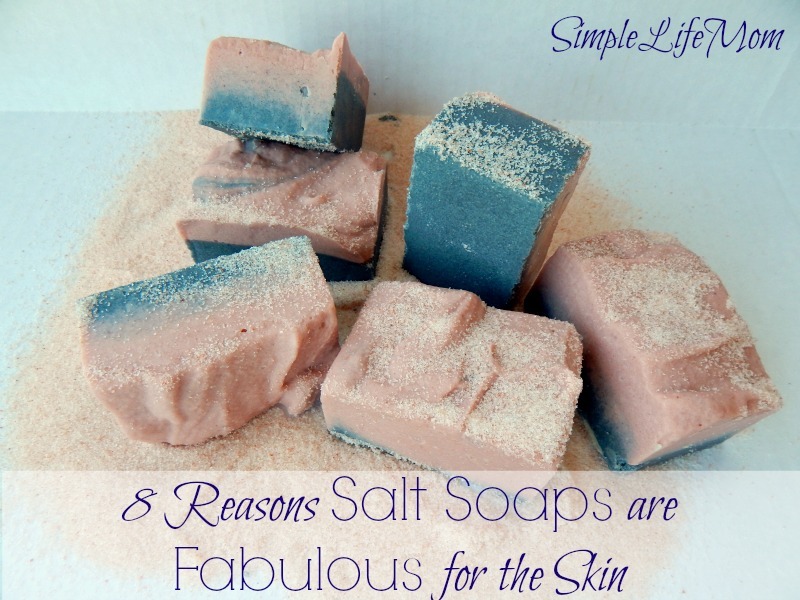 You have 8 Reasons Salt Soaps are Fabulous for the Skin. Now you need to learn how to make them yourself. 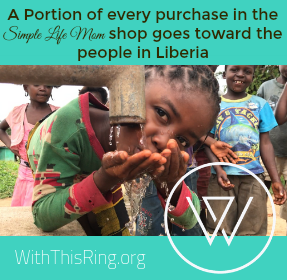 They make wonderful gifts and now is the perfect time to make them to cure for the holiday season. I’m so glad I clicked on your link! 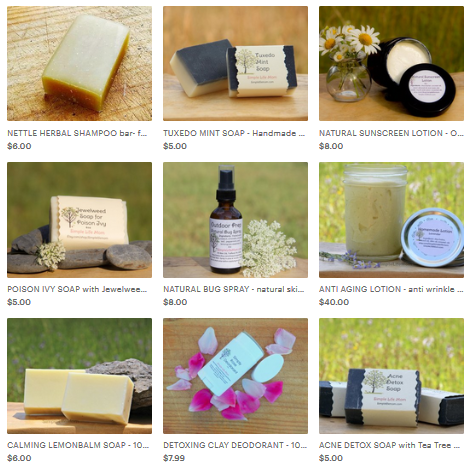 I have not tried salt soap bars but I was sold and placed an order today! Thank you and I can’t wait to get these in!!! This is exactly what I need! I am new to soap making. Is there a recipe that you suggest I follow? Start by using the 70% coconut, 30% other oils. Determine how much that is based on how many pounds you want to make (usually determined by your mold). Put that through a lye calculator like soapcalc.net (link to calculator at the top). Add 80% salt to your recipe. This isn’t the most simple for a beginner, but as long as you have a pretty good idea on how to proceed, then go for it! Let me know if you have questions. I tried making your recipe with coconut milk. The lye milk mixture turned very dark brown on the bottom and light brown on top. It also had a horrible ammonia smell. I went ahead and mixed it then the batched siezed. What went wrong? Does the ammonia smell go away? When you add the lye quickly to the milk or milk/water combination you will scald the milk. You have to add lye very very slowly or add it after the lye is already added to a certain amount of water and cooled. The scalding will make it look dark yellow, brown, or even green. It will also produce the smell. If you added essential oils for scent, they should be what you smell and not the scalding scent after it is cured. If you still smell it after curing then it may not go away. You can always hot process and add more scent at that time. Yes, soaps with milk, honey, and certain essential oils will set up very fast. I tried a recipe for shampoo that called for coconut milk and the fat in the milk solidified in the lye, so next time I will only add the water portion to the lye solids and the coc. milk will add direct to the oils. I think that may help. ps I added just a small bit of coc milk to see and the fats solidified. so I added the rest to the oils and strained out the bits of solidified coc. fat in the lye. the shampoo bars came out ok.
You don’t need to worry about the separation that occurs in the lye water. You are going to emulsify the oils and the water anyway when you add the lye water to the oils, so no straining necessary. Can I use salt soap to wash my hair? What kind of salt? Table salt? Does the salt need to be finely ground? If the recipe calls for Himalayan salt do you need to buy some that is finely ground? I notice a lot of it comes in small chunks. It can be a medium to fine grain. I don’t recommend large chunky or course salt because of the scratchiness on the skin. A fine salt it a great exfoliate. Would sea salt or the pink salt work ok? Yes! Sea salt has a lot more minerals and will be fine. It can set up a little differently though. I usually use a mixture of table and Himalayan.